Thrive means to prosper and grow vigorously. 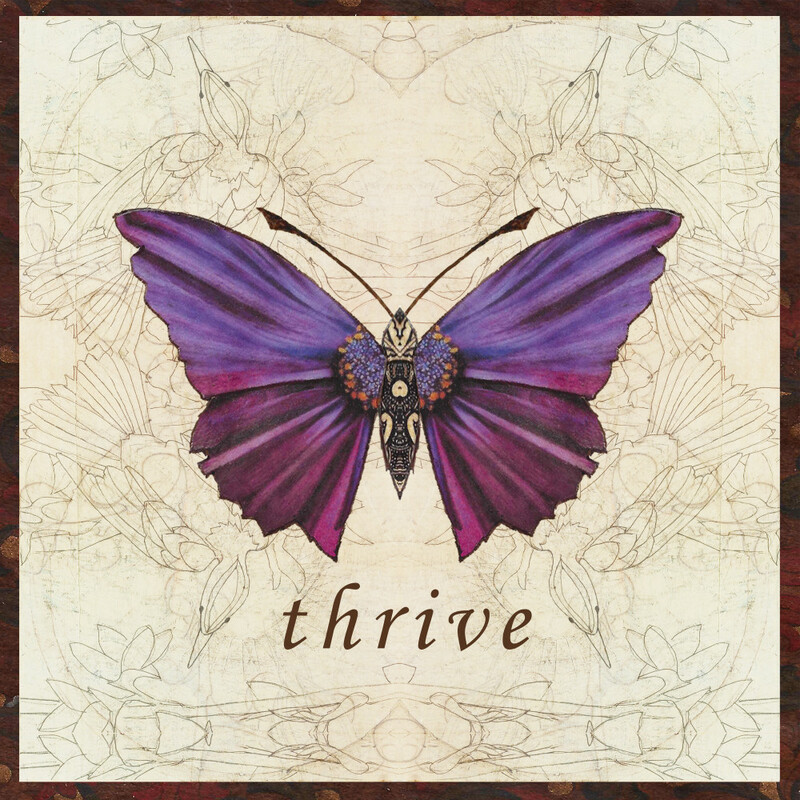 The energy of thriving feels very exciting. How are you thriving?